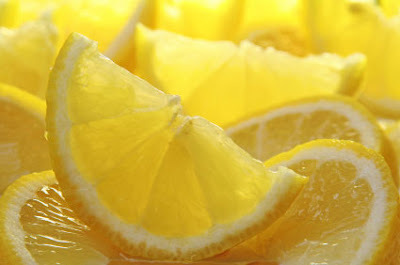 It is no secret how much I love lemon. In savory dishes, in desserts, in any way I can get it - LOVE the lemony goodness. I also love lime, but usually end up baking more with lemons. This recipe is a delightful mixture of the two and results in a tasty harmony of citrus. The texture of this cake is part quick-bread, part pound cake. The sour cream keeps it moist and light and the glaze just adds that extra punch of citrus I love. Give it a try and let me know what you think. You get the idea, and I have many more to share, but for the love of lemons, I'll leave it at that!